What Does "Hacking" a Movement Mean? What Does “Hacking” a Movement Mean? 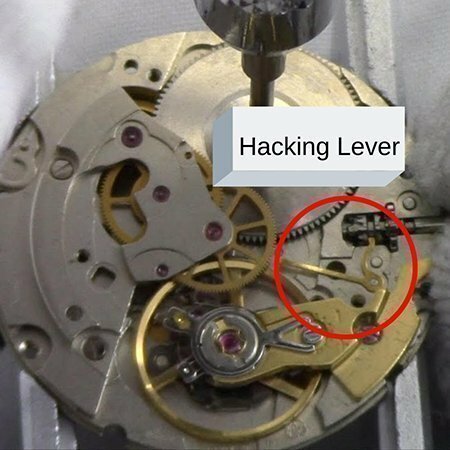 If you’ve watched a lot of watch reviews or have had conversations with other geeks about movements, especially mechanical ones, then no doubt the word “hacking” has come up before. 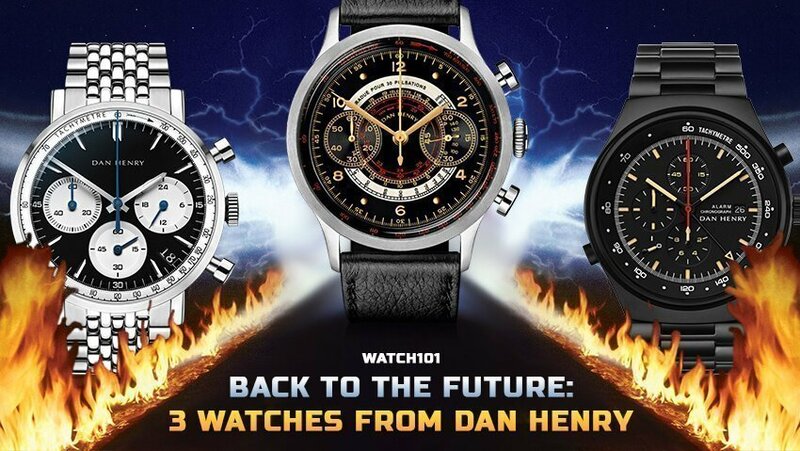 On the surface, it sounds like you’re somehow trying to unplug your watch from the Matrix, but the reality of this term’s use in regards to watchmaking is actually much more straightforward. 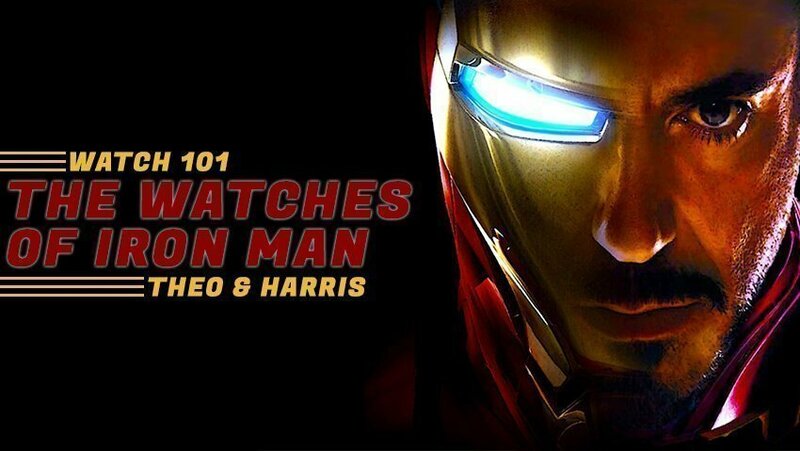 When someone says that they’re “hacking their watch” or that “the movement hacks,” what they’re referring to is a movement feature that allows for the second hand to stop ticking once the crown is pulled out all the way. It also goes by other names, such as the stop seconds function or second-hand halt mechanism. This is achieved by means of a brake or lever meeting the edge of the balance wheel, which causes it to stop oscillating. Doing so stops all energy being transferred to the rest of the movement, which in turn stops the second hand from sweeping or ticking. And while this certainly sounds like a neat feature to have, you’d be forgiven for not quite understanding its purpose up front, especially since its original function isn’t nearly as relevant today as it once was. 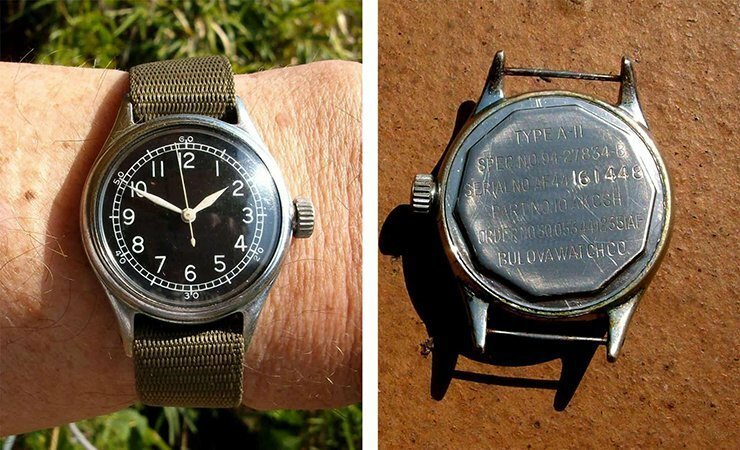 During the Second World War, watches became standard issue for troops in most of the involved countries, and in America, the watch in question was the A11, a timepiece made by a number of different manufacturers (including Elgin and Bulova). The A11 was produced to meet strict requirements: it needed to have luminous hands and dial, a waterproof strap, and, most importantly, the movement needed to feature a hack seconds function. Before the advent of computers and other highly sophisticated military technology, major attacks were all planned using time as a guide – a bombing, for example, would take place at exactly 1900 hours (7 p.m., for those of you that don’t speak military time). To ensure that everything occurred as scheduled, the entire team would take their watches and stop, or “hack” the seconds hand at 12, set the time together, and then all resume timekeeping at the same time. This way, all of their watches would read exactly the same time, and the mission would go off as scheduled. As you can see from the handbook example above, Waltham even took to nicknaming their A11 the “Avigation (Hack) Watch,” further emphasizing just how important a feature it was considered at the time. Sure, this function of the hacking seconds feature may not be as useful now as it once was, but the fact that it is still present in most mechanical movements today demonstrates a recognition by manufacturers that this can still be a useful function. This is especially true if you use the watch to track an event, or if you simply want to study the accuracy of your particular timepiece. So what about you? Do you geeks use the hacking seconds feature for its intended purpose? 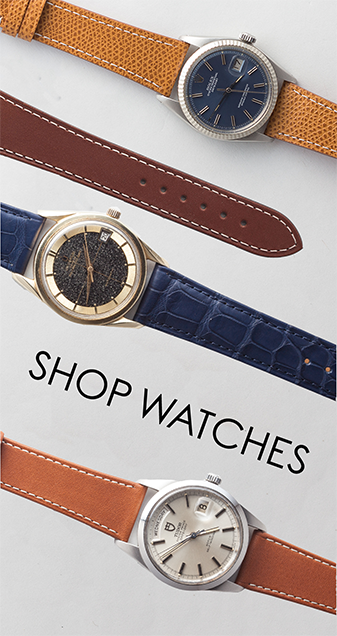 Let us know and, as always, keep it classy, watchfam.